EGamingOnline Affiliates, or EGO Affiliates, as it is more commonly known as, is the official promoter of 9 online casinos – PlayOJO, DrückGlück, AHTI Games, SlotsMagic, RedKings, LuckyNiki, EUCasino, Casino RedKings, and BetRedKings. As a promoter of the established and popular casino brands in the industry, EGamingOnline Affiliates offers a great variety of affiliate programs for its affiliates. 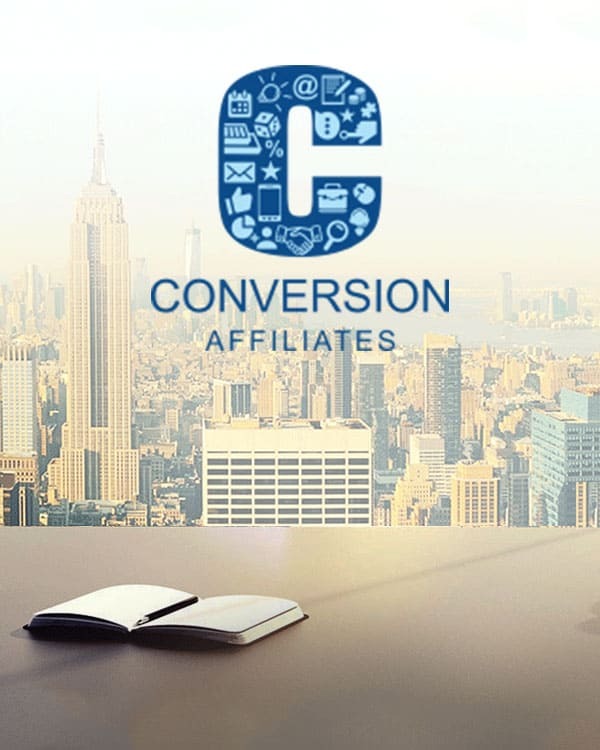 There is a lot to know about this affiliate program. Let’s take a look at them in detail. SkillOnNet operates all the casinos promoted by EGamingOnline Affiliates. Now, SkillOnNet is not only an established casino operator in the iGaming industry but also a winner of loads of industry awards. They have already made a huge name for themselves. Besides, EGamingOnline Affiliates is also an award-winning affiliate program that has many laurels to its credit. So, when affiliate partners are dealing with them, they are dealing with the very best in the industry. One of the most interesting aspects of EGamingOnline Affiliates’s affiliate programs is that it offers different commission models for each of the brands it promotes. For instance, when an affiliate is promoting PlayOJO, they are paid a commission of anywhere between 20% and 40%. On the other hand, the affiliates get a commission of 20%-35% for promoting SlotsMagic. Like this, EGamingOnline Affiliates follows a different approach for each of its casinos. Broadly speaking, EGamingOnline Affiliates offers 3 different models of commissions. Firstly, the affiliates can be paid a one-off payment for every first time depositor they bring to their casino. This is known as the Cost Per Acquisition (CPA) model. Alternatively, the affiliates can get a monthly payment that is proportional to the number of referral players provided by the affiliate to the casino. This is known as the Monthly Net Revenue (MNR) model. Affiliates can get in touch with EGamingOnline Affiliates to get a tailored plan that combines CPA and MNR models to create a customized plan for them. EGamingOnline Affiliates follows a no negative carryover policy. This is good news. However, the bad news is that it follows a bundling policy. That means, if an affiliate partner makes money promoting one of the casinos and incurs a negative balance while promoting another brand belonging to EGamingOnline Affiliates, they will combine the earnings from the two brands to calculate the net earnings of the casino. Also, the affiliate program makes use of advanced, in-house software for tracking the casino and affiliate statistics. EGamingOnline Affiliates makes the payouts to affiliate partners via any of the four methods of their choice – bank wire transfer, bank draft, Neteller, and Moneybookers. However, all the payments are made only in euros. Also, affiliates should keep in mind that the minimum payment thresholds are different for different payment methods. For e-wallets, it is €100, and for wire transfer, it is €1000. While EGamingOnline Affiliates offers all the bells and whistles that come with a fully-featured affiliate program, its greatest strength is its team of affiliate managers. Not only are they available 24×7, but also offer support in a variety of international languages, making it one of the most affiliate-friendly international casino affiliate programs in the market today.